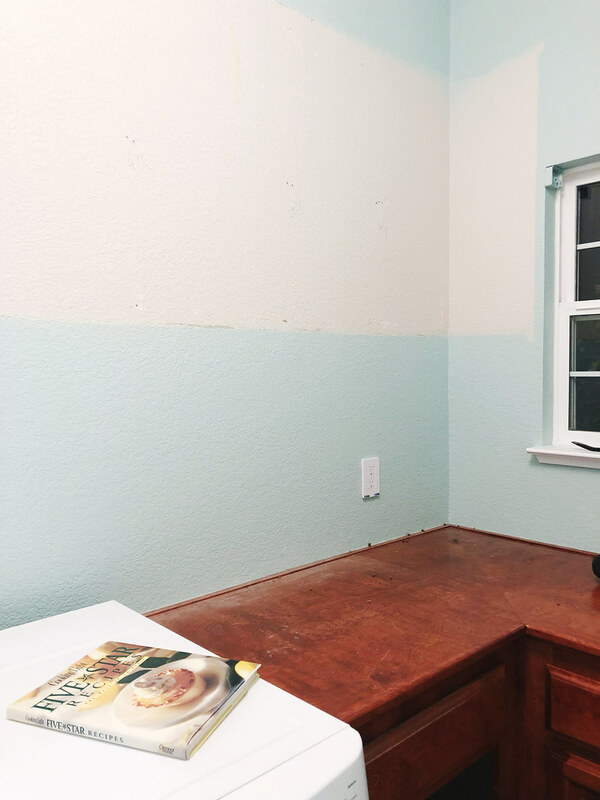 No sooner did I finish up the guest room we were right back at it with the laundry room! We kicked off last weekend by taking out the upper cabinets. I started revisiting my laundry room inspiration and here are a few pins that I am loving! 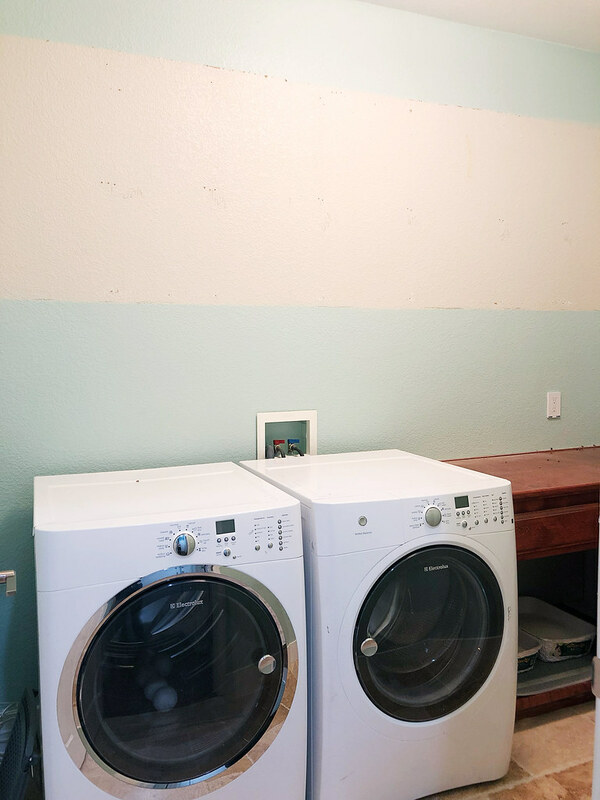 I’m excited to bring new life to my laundry room. We’re already getting started on assembling the cabinets, so we’re moving along pretty quickly.